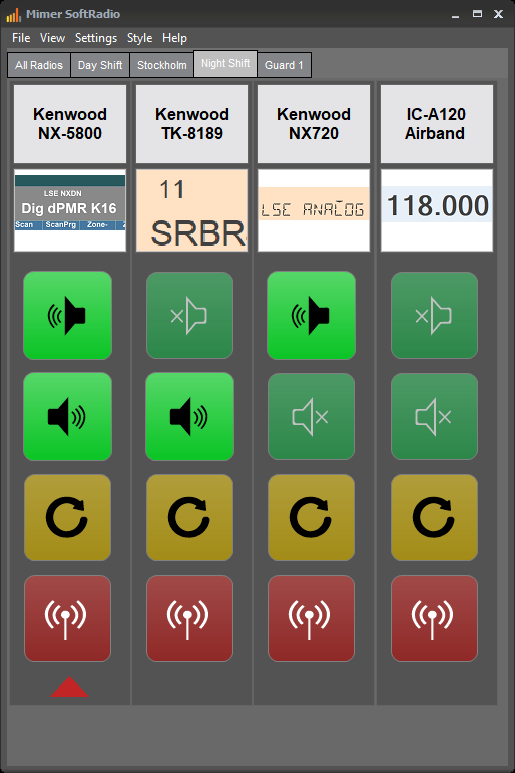 Read more about the radios that are supported with a Virtual Control Head on the separate pages found in the menu above. Or click on the images below. Other radios from JVC Kenwood and radios from other manufacturers can be remote controlled with audio and PTT (without any more functions) through the use of our universal interfaces.